Dual language immersion (DLI) programs—where students are given academic instruction in two languages—are becoming increasingly popular due to the economic, cognitive, and academic benefits bilingualism may confer on students. Because DLI programs offer specialized instruction, it’s often assumed that they cost more to implement than monolingual programs. For example, they need qualified bilingual teachers who understand the different program models as well as teacher professional development. They also need curricula and instructional tools in languages other than English. Moreover, logistical costs in DLI programs need to be considered, including the process of enrollment in DLI programs, which requires the management of slots and transportation for students in these programs. While many studies have examined the academic impact of DLI programs, there is scant research on the costs of these programs. A new study, published in the Educational Evaluation and Policy Analysis (EEPA), explores the costs of DLI programs and monolingual English programs in Portland Public Schools (PPS). 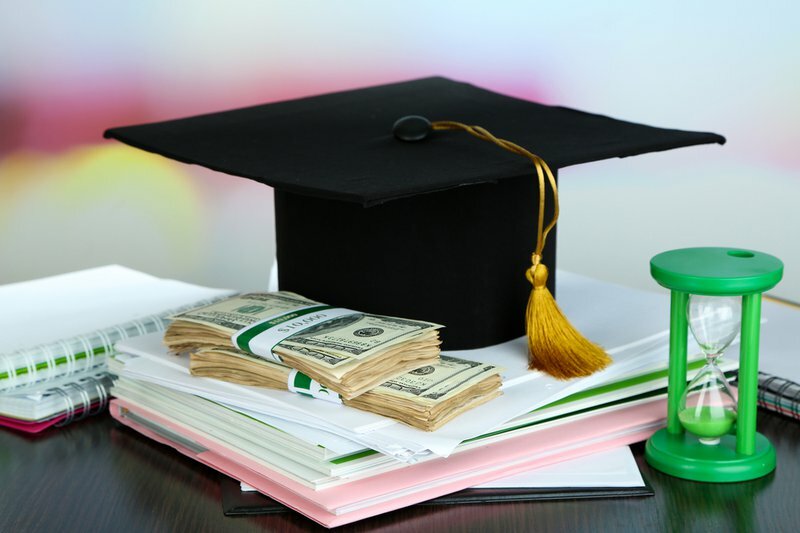 The study aims to uncover differences in these programs spending over time and analyzes the processes by which these programs are connected with student achievement. Portland Public Schools (PPS) has a long history of supporting DLI and uses a lottery process for student admission into these programs. In 2012, PPS partnered with the Institute of Education Sciences, U.S. Department of Education, RAND Corporation, and the American Councils for International Education to conduct a comprehensive study of their DLI programs, including academic impact and implementation. In this new study, researchers examined the annual costs of DLI programs compared to monolingual education and the sources of these costs. Then, they looked at the ways DLI program enrollment, spending, and classroom characteristics (i.e., teachers, peers, and class size) are connected to the relationship between immersion access and student achievement. And finally, they explored differences in the effects of participation in DLI on English language arts (ELA) and math achievement by student race/ethnicity. First, researchers found that resources were distributed equally across DLI programs and monolingual English programs. But an analysis of school-level and district-level spending revealed that DLI programs incurred higher spending at the central office due to the need of qualified staff to provide specialized professional development, assistance to the human resources department on the recruitment and hiring of qualified teachers, and support to the curriculum department to provide compatible curriculum in the partner language. Second, findings highlighted that an additional cost of $100 per student was associated with a positive impact on ELA achievement. Moreover, findings showed that students enrolled in DLI increased ELA achievement by an additional 8 percent on average across grades. However, researchers found that neither teacher or peer characteristics were related to the ELA achievement of students in DLI programs. These resources can help teachers provide effective dual language instruction to impact students’ academic achievement. This study recognizes the need to continue examining the cost and academic achievement of students enrolled in DLI programs by race/ethnicity in different contexts and settings and to conduct longitudinal studies that explore DLI students’ graduation rates, college enrollment, employment, and non-academic abilities. Hopefully, as more school districts seek to create and implement dual language immersion programs there will be a commensurate increase in research partnerships to help study and document the impacts of these programs.